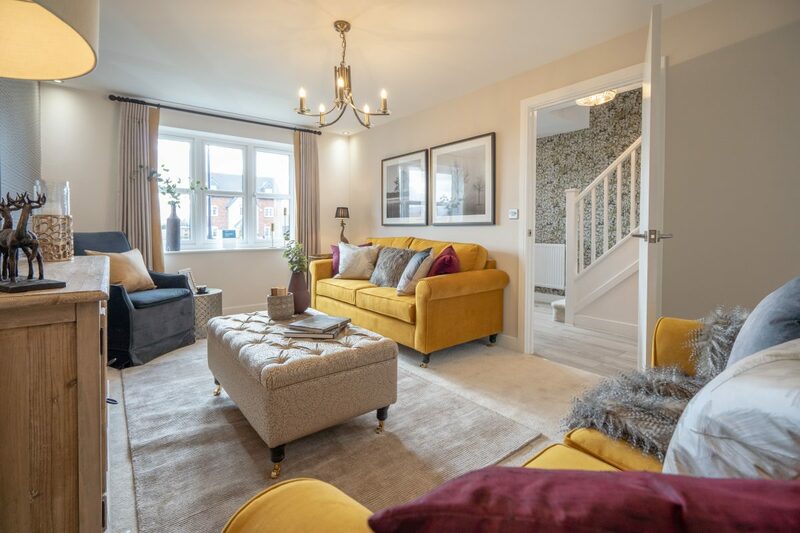 October saw the opening of Bellway’s showhomes at Middlebeck in Newark. typical layout and design of a new Bellway home. Earlier this year Bellway secured five-star builder status with the Home Builders Federation (HBF). Their new homes being built at The Foresters off Bowbridge Lane are selling fast, even before the showhomes were open. And there are many reasons to do so. Middlebeck is a brand-new community being built to the south of Newark, providing up to 3,150 new homes once completed. In addition, Middlebeck will see the introduction of a primary school, walkways and cycleways, public open space, community facilities and employment space, making it an ideal location for all.